This is often the beginning of the nursery journey and reflects the early stages of development. The staff are trained and experienced and take time getting to know you and your child so that we can play an important part in developing their individual needs. The Bunnies also benefit from an interconnecting sensory room. 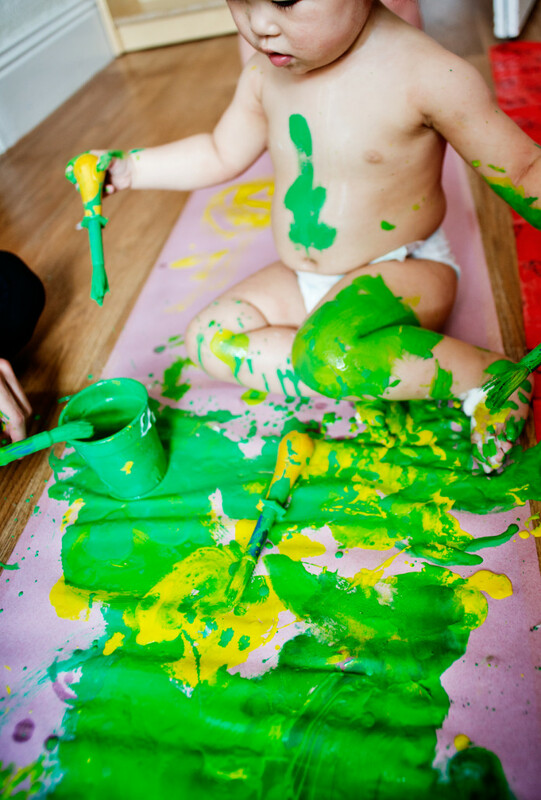 The benefits of sensory play are well known. 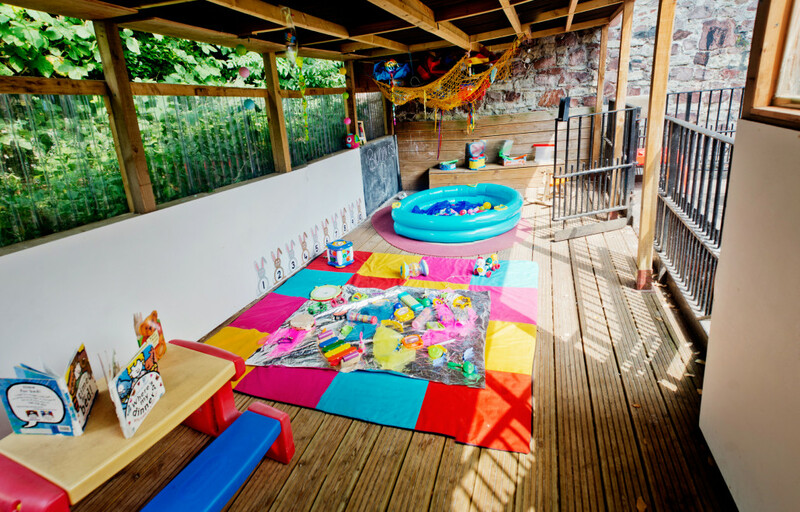 They provide an oasis of relaxation which is vital for children’s emotional well being. It is a place where the babies can rest. Some will simply lie down and enjoy the relaxation whilst others will engage in the more interactive areas. All equipment is age appropriate and helps to develop cognitive, sensory skills, hand/eye coordination and the beginning of language development. We believe in organising activities and care around each individual baby and we always spend time with parents to find out as much as we can about their baby. Each baby sleeps when rest is needed and we have warm comfortable cots with classical music playing to aid peaceful sleep. Nappies are changed regularly or when needed and a daily record is given to parents upon collection detailing important care information. The Bunnies place a great emphasis on care and provides an atmosphere of calm where babies can very soon feel secure and at ease with their key persons in their happy play space. As the children’s social and language skills develop further and they are beginning to play more co operatively with others around them, they require more varied and challenging activities. This is when they begin to prepare for the transition to The Fox Cubs. The two rooms work very closely together to provide as seamless a transition as possible.